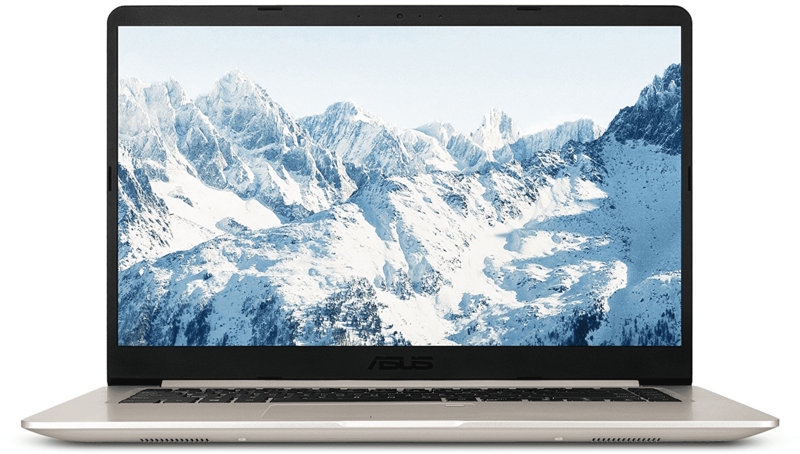 The ASUS VivoBook S S510UA-DS51 15.6-inch laptop has received positive reviews for its powerful performance thanks to the Intel Core i5-8250U, 8GB of RAM and the fast SSD. Furthermore, users praised the lightweight build and pleasing design and it comes with a backlit keyboard. Users also found the display good, especially the thin bezel, and it comes with a USB Type-C Gen. 1 port. Most also found that the fans run quietly. Some criticism was directed towards the battery life, with reports that it only last around 5 hours. Users were also disappointed that their was no ethernet port and others thought that the keyboard feedback is not the best, and that the trackpad is average. The ASUS VivoBook S S510UA-DS51 laptop has some powerful hardware driving it, but the battery life and keyboard feedback are drawbacks that may deter some.